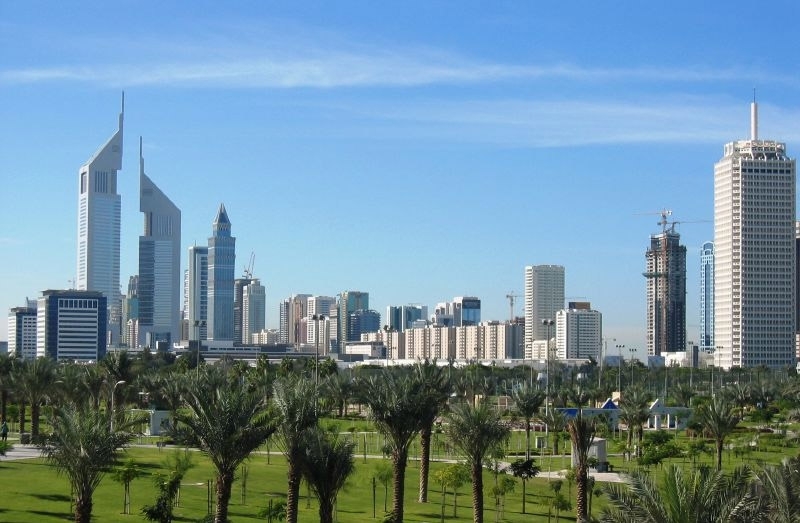 Al Garhoud, commonly known as Garhoud, is a residential and commercial area near the Dubai International Airport. The area has great pubs (the most popular being The Irish Village) and many restaurants and hotels to choose from. Some of the more popular hotels, and very close to the airport too, include: Al Bustan Rotana, Jumeirah Creekside Hotel, Le Méridien Dubai, Le Méridien Fairway and Millennium Airport Hotel. 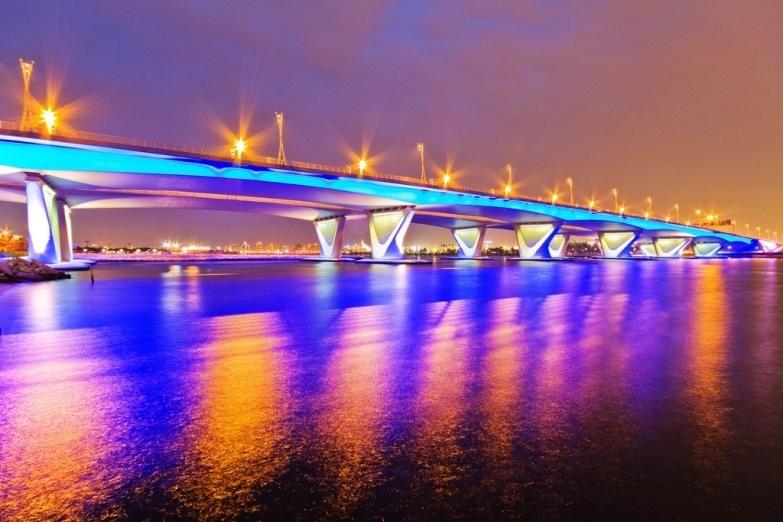 Al Rashidiya, also known as Rashidiya, is located south of Dubai International Airport. 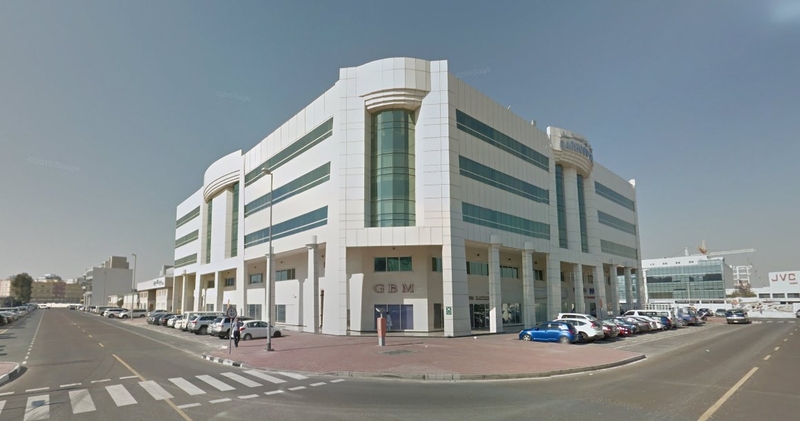 The area is both commercial and industrial, and residential and is popular with both expatriates and Emiratis. 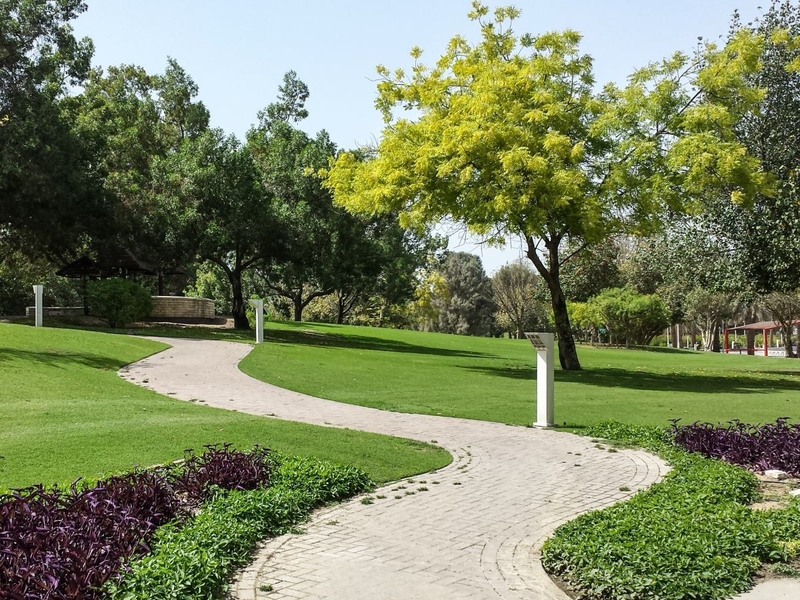 There are two parks in the area: Nad Shamma Park and Al Rashidiya Park. Dubai Festival City is a large state-of-the-art waterfront community designed to capture the ground-breaking spirit of Dubai. 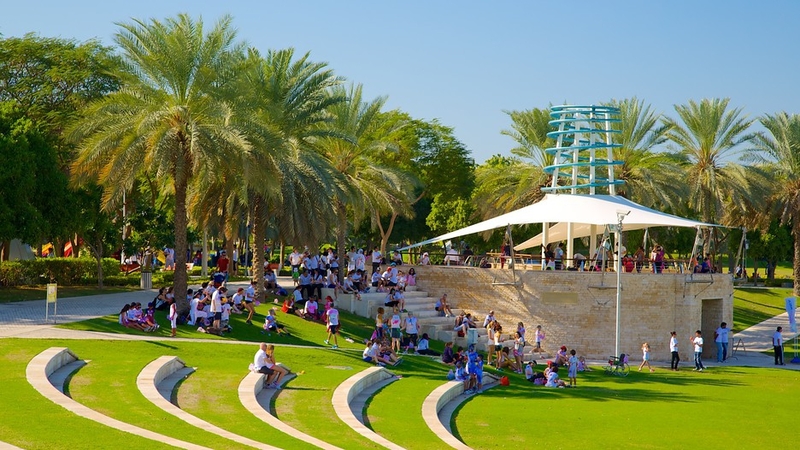 It is made up of three distinctive districts – Marsa Al Khor, Festival Centre and Al Badia. Marsa Al Khor and Al Badia are residential and office areas while Festival Centre offers a wide choice of retail, entertainment and leisure facilities. 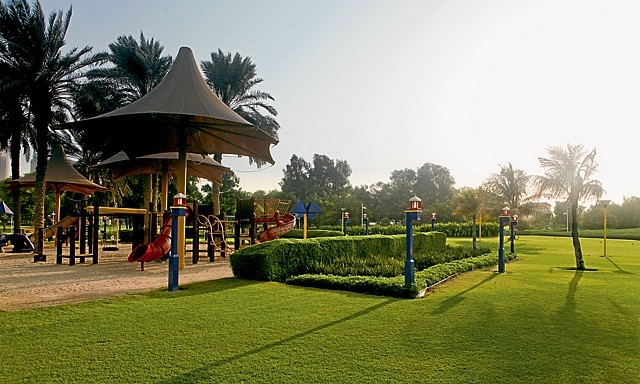 Al Badia is also home to the Al Badia Golf Club.